Looking for somewhere to store your Vinyl? 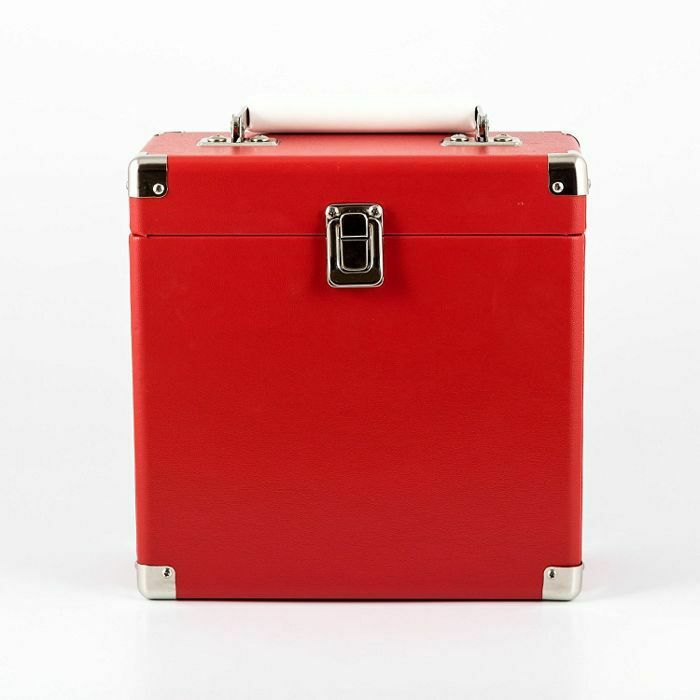 Look no further than the 7 Inch GPO Vinyl Case. When you love your records you want to make sure they stay in immaculate condition; more than anything else they sound better that way!